Aarsun Woods brings to you Handcrafted Accent Chairs for Bedroom with designer Fabric that further enhances the look of the product. 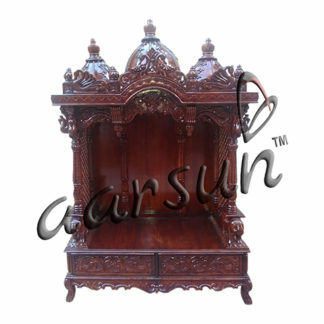 The units are made in Premium Teak Wood known for its termite resistivity and longevity. 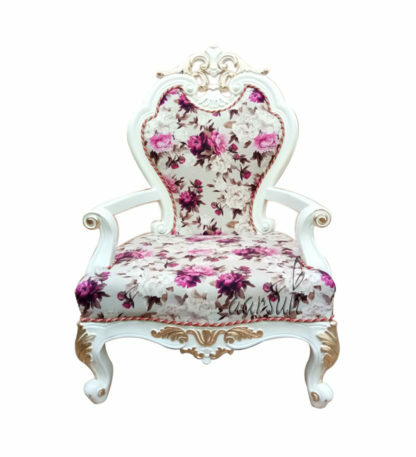 The Bedroom Chair significantly gained popularity in the early 18th century amongst Royals. Since then, the contemporary style became timeless. 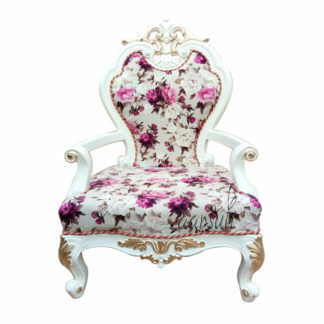 Aarsun Woods Bedroom Chair 0023 personifies the same old royalty in white. The units are highly customizable and comes in a variety of shades and fabric options. The design, the look and feel, the fabric texture brings the good old vintage style back to life. 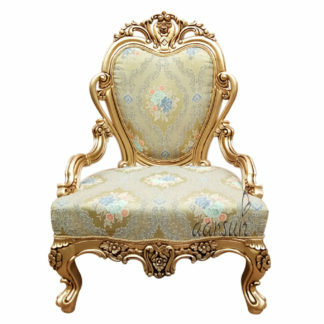 Witness Royalty at Home by adding our premium range of Accent Chairs all made in India. Very comfortable…. good fabric.. i like it..